KCFSC will purchase one (1) gold medal for any Home Club member who passes the Senior MIF, Senior FS, Senior Pairs, or Gold Dance test. If you have questions, please contact the KCFSC test chair: Lori Osborne. * A $10 late fee will be charged for submitting an application after the testing deadline (if accepted by the test chair). No refunds will be given after the deadline, unless the test chair cancels the test. Please use the on-line application below to submit your test application. Skaters wishing to test may click on the test button above and file an online application. 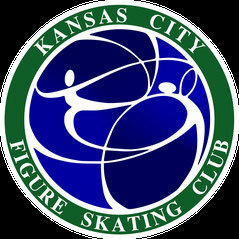 Any KCFSC skater wishing to test must be a member in good standing with the club. 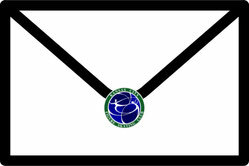 Application to test on a KCFSC test session must be received by the KCFSC test chair 14 days prior to the test session. Skaters requesting permission to test at a test session not sponsored by the KCFSC must be requested 14 days prior to the scheduled test session date. Once the test schedule deadline has passed, skaters will be charged for tests.